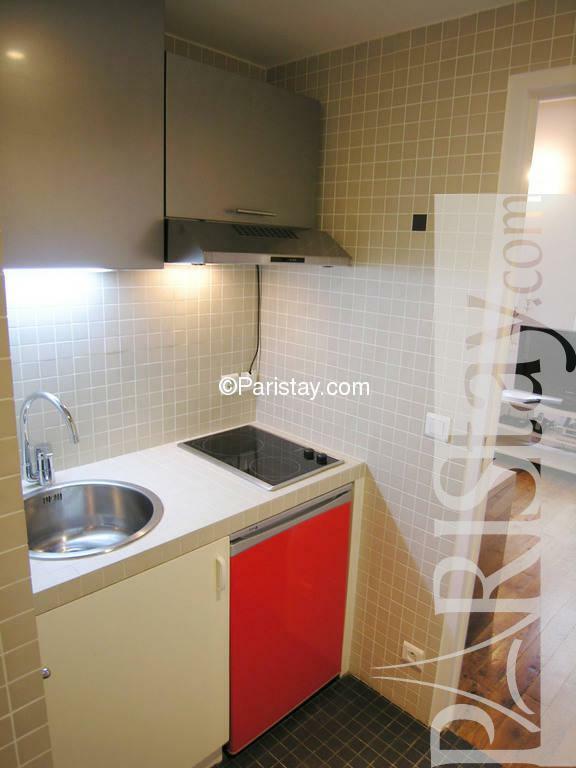 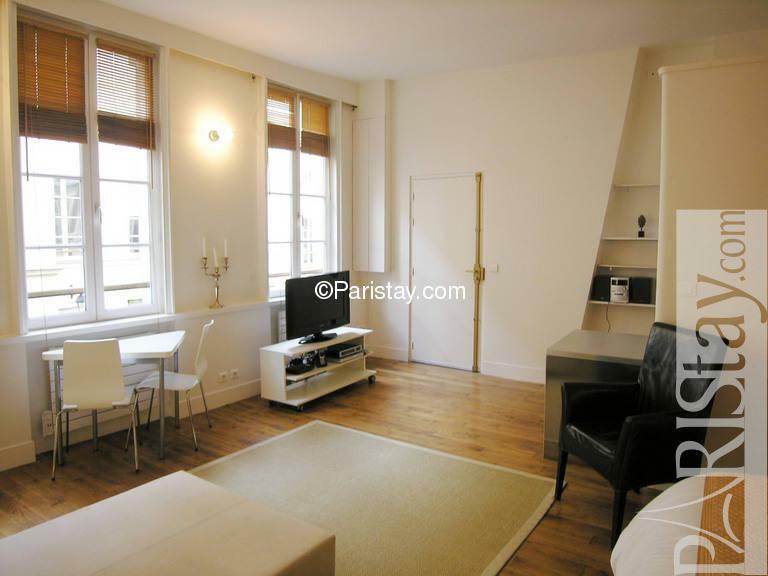 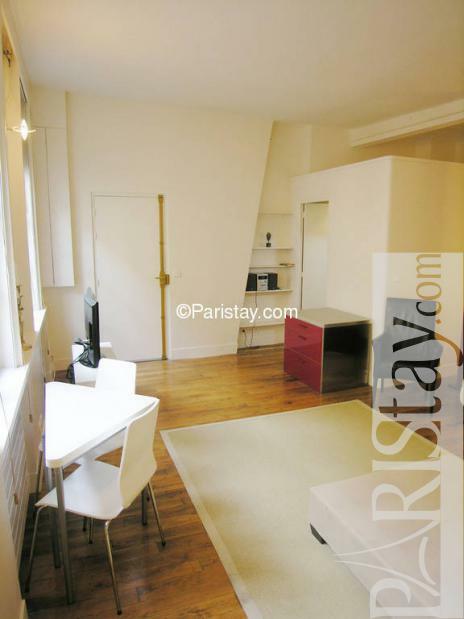 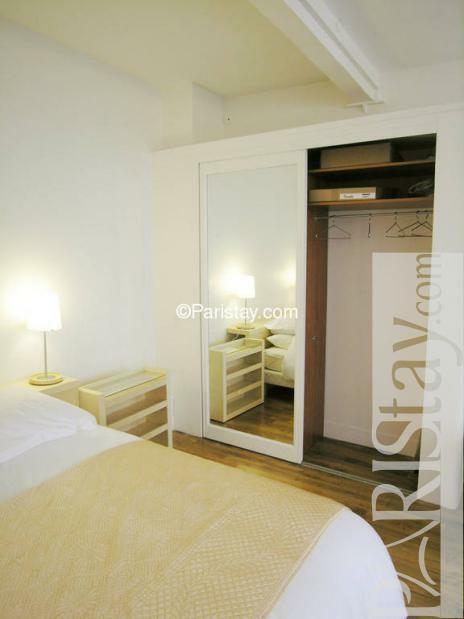 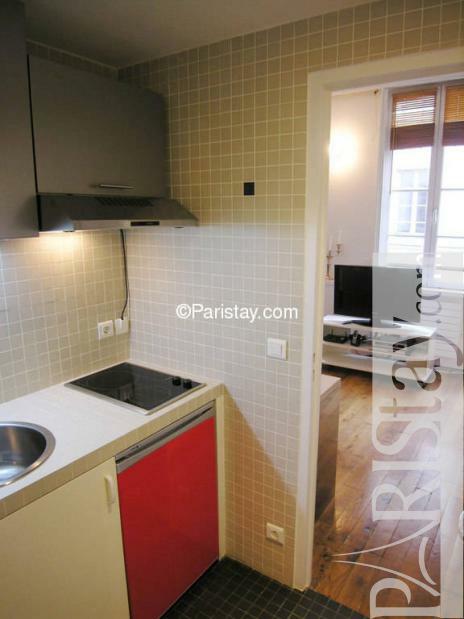 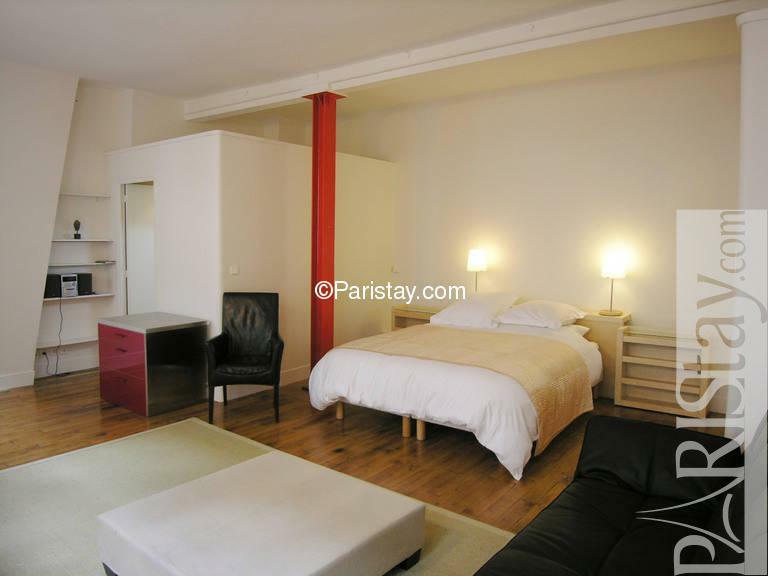 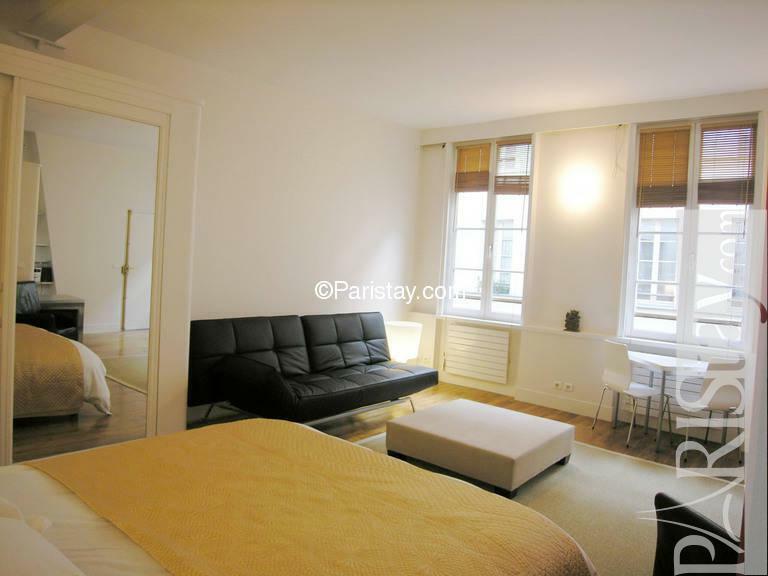 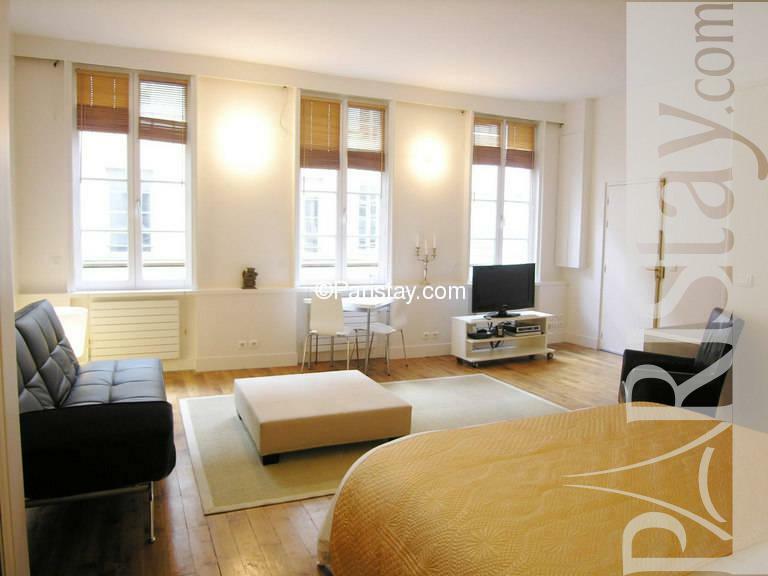 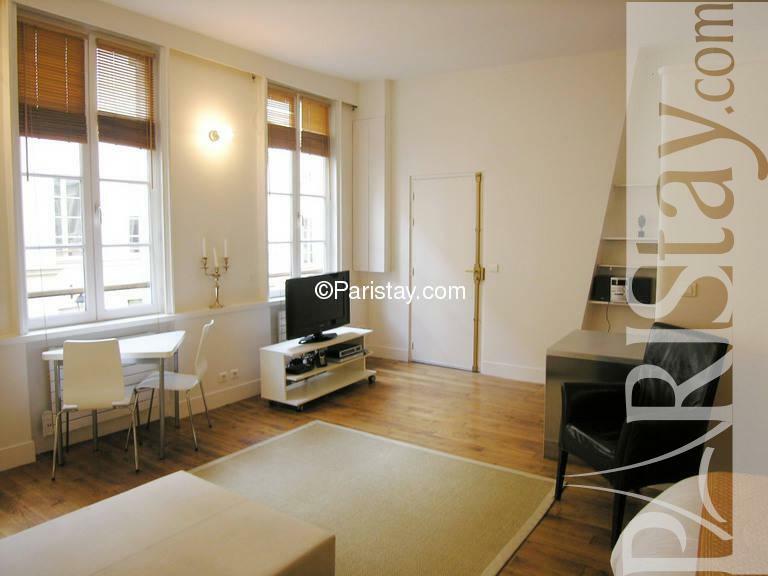 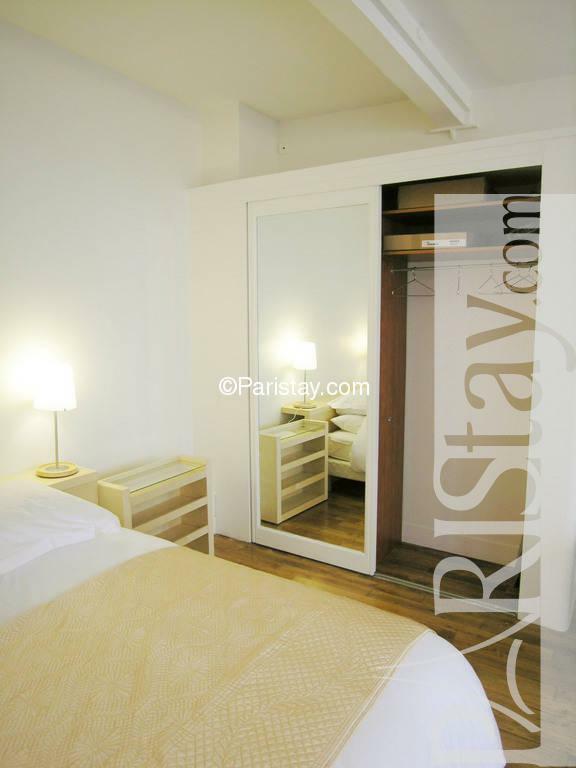 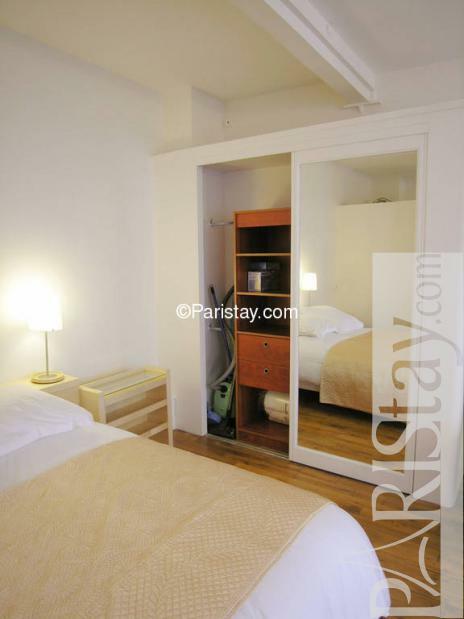 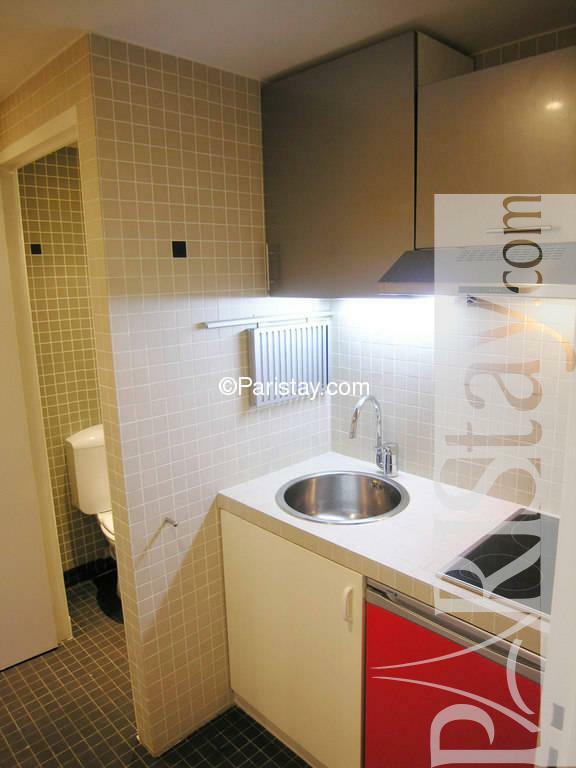 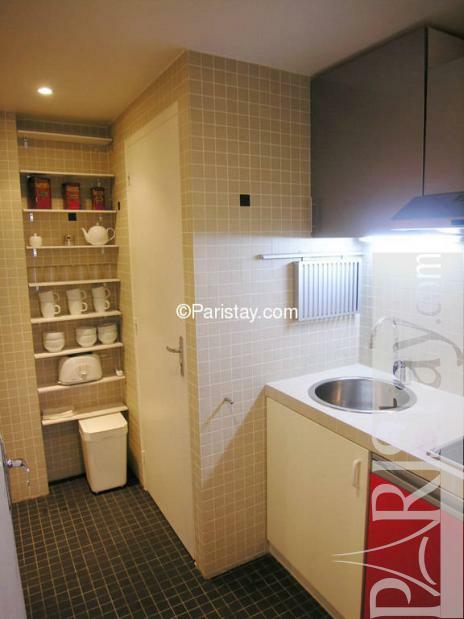 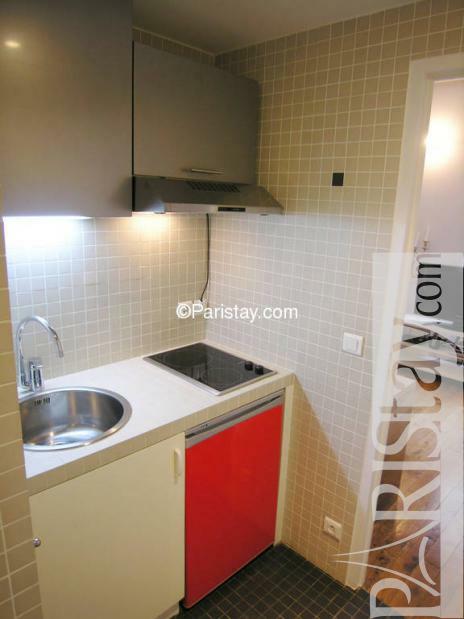 Newly remodeled studio apartment in Paris nicely decorated with hardwood floors, leather sofa, small dining table, flat screen television, and two comfortable single beds side by side. 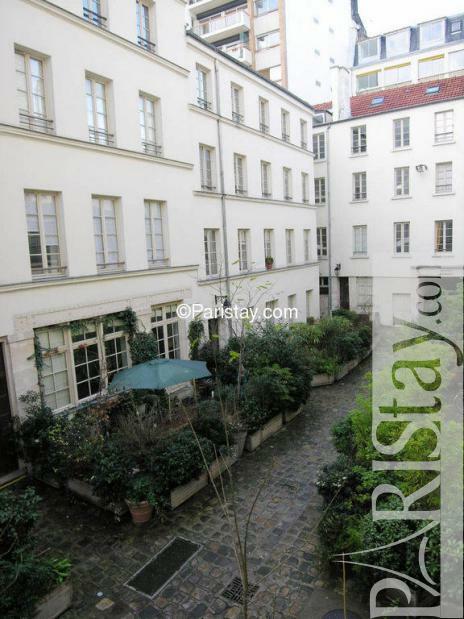 Conveniently located between the Republique square and the lively Place de la Bastille area - just a few minutes walk from historic Le Marais. 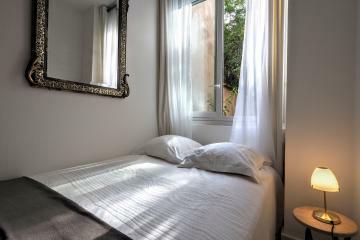 The unit is clean and bright with three large windows in the main room. 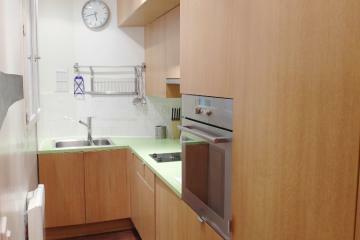 All the basic appliances and tableware are ready in the kitchen, so there is no hassle. 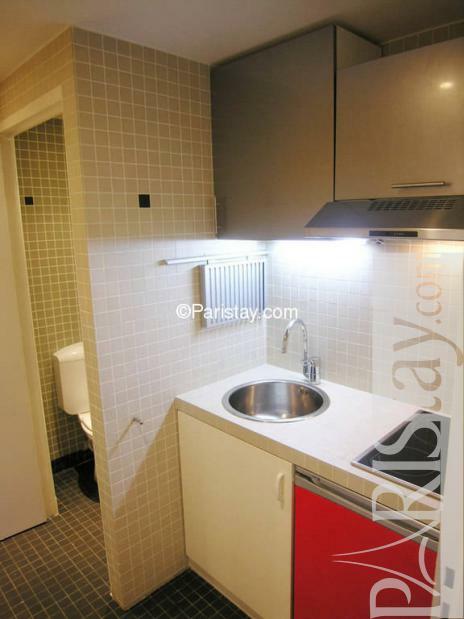 There is also a washer in the unit for your convenience. 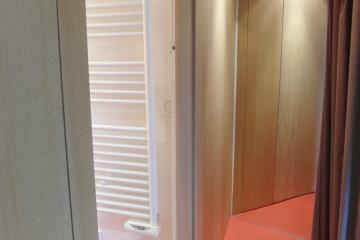 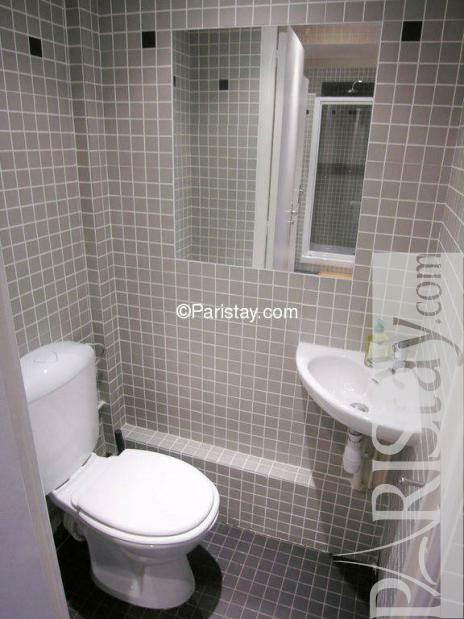 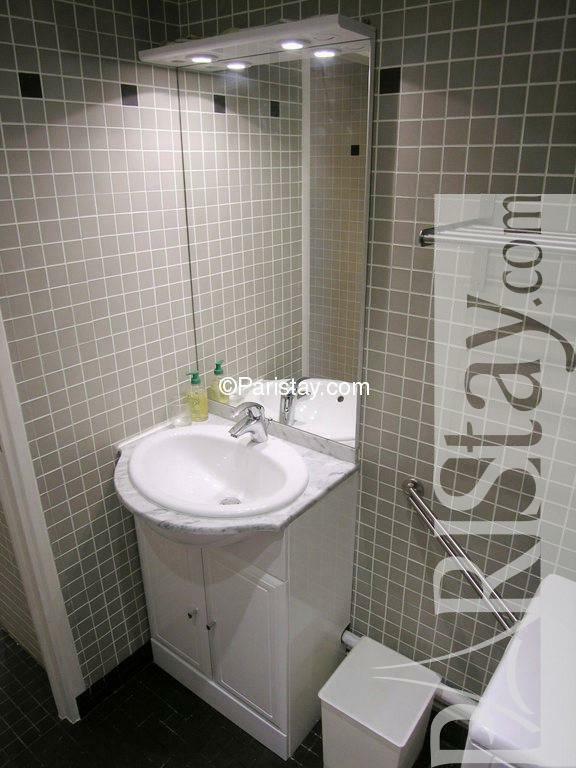 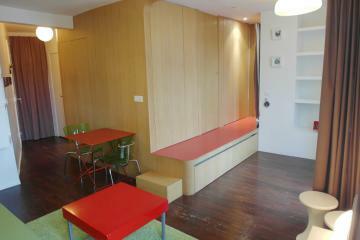 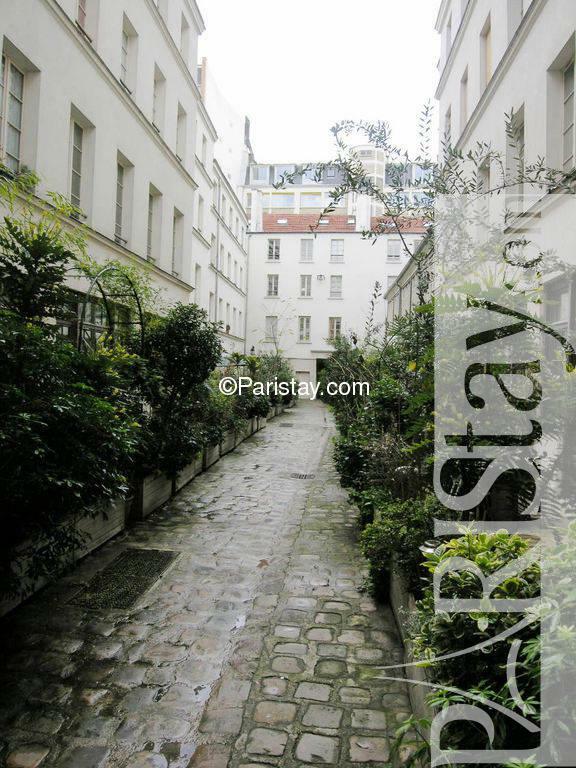 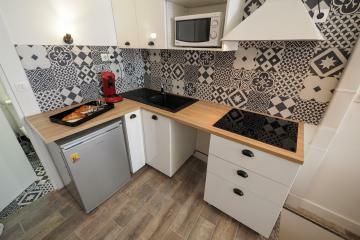 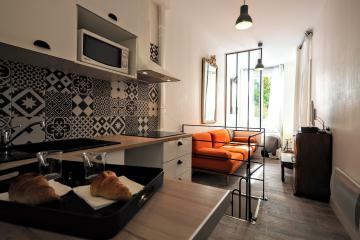 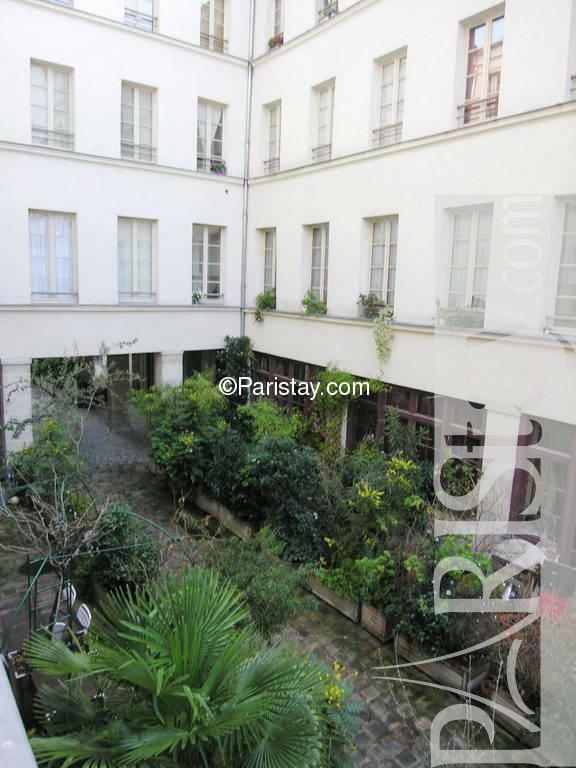 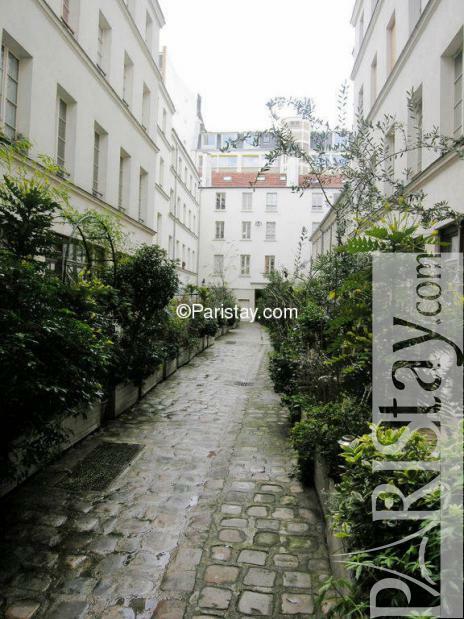 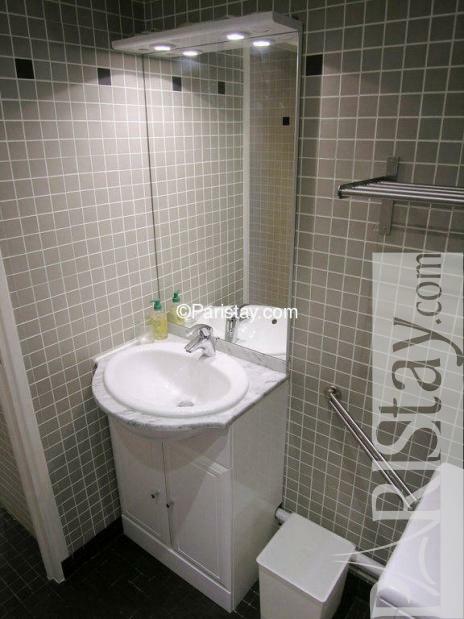 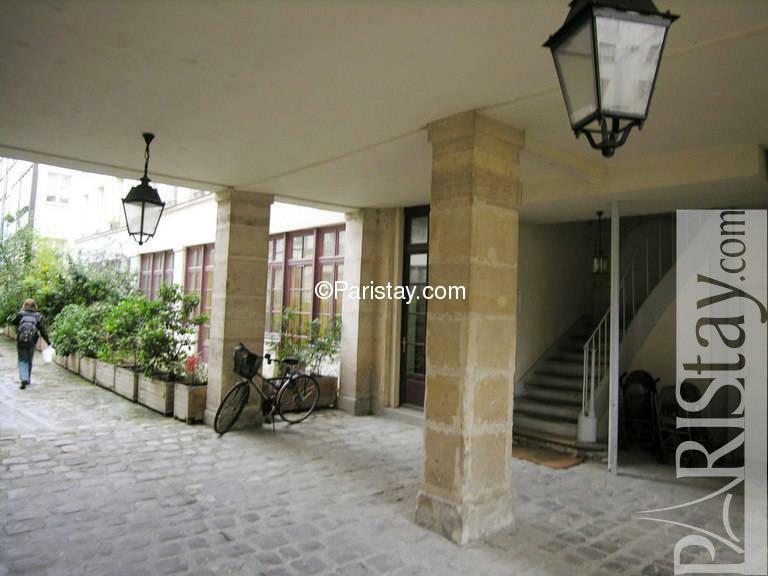 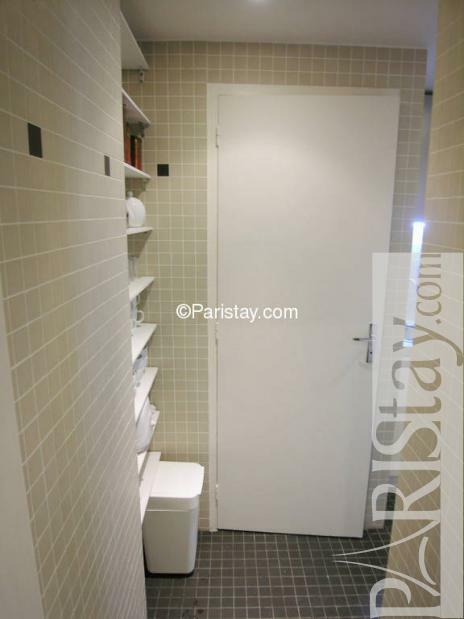 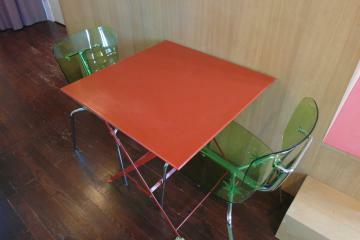 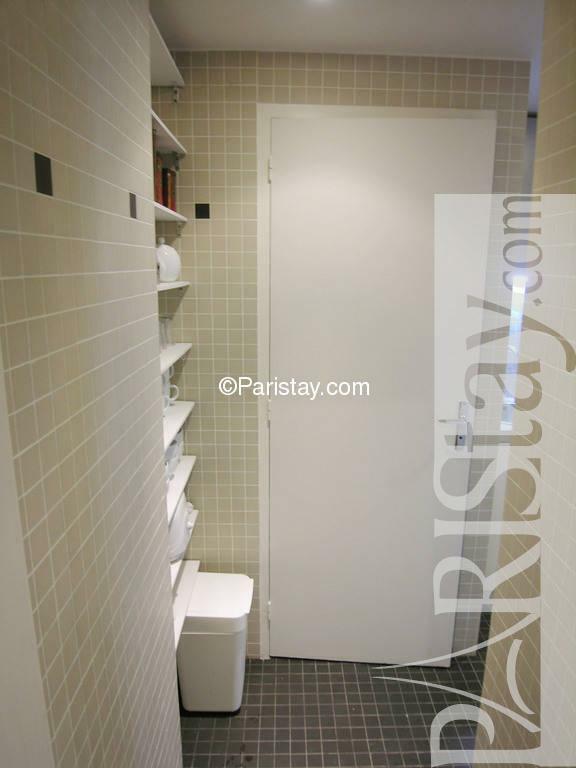 Great Paris accommodation for short or extended stay. 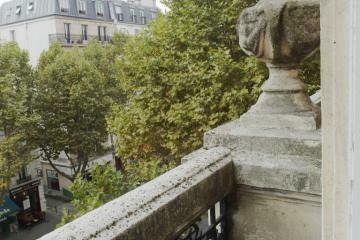 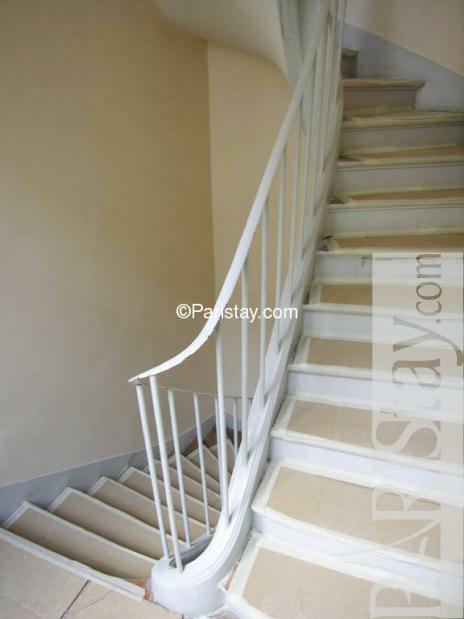 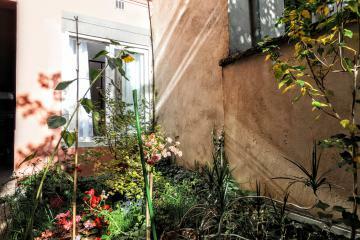 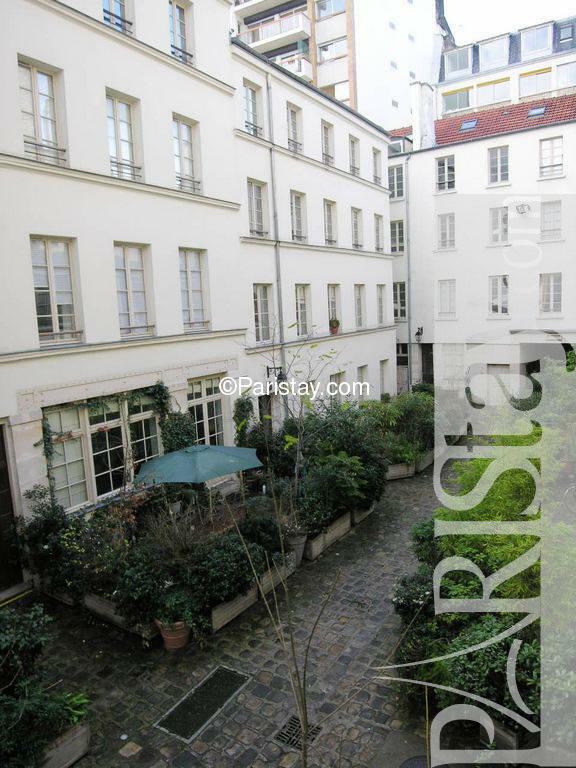 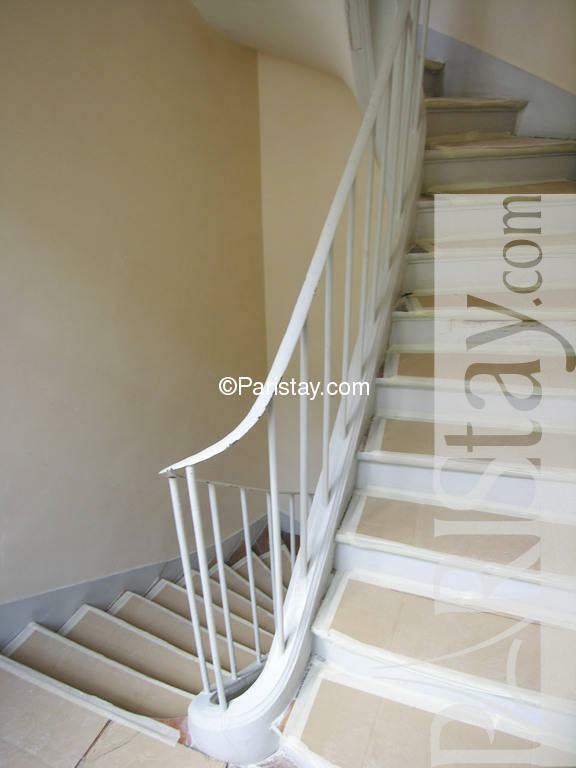 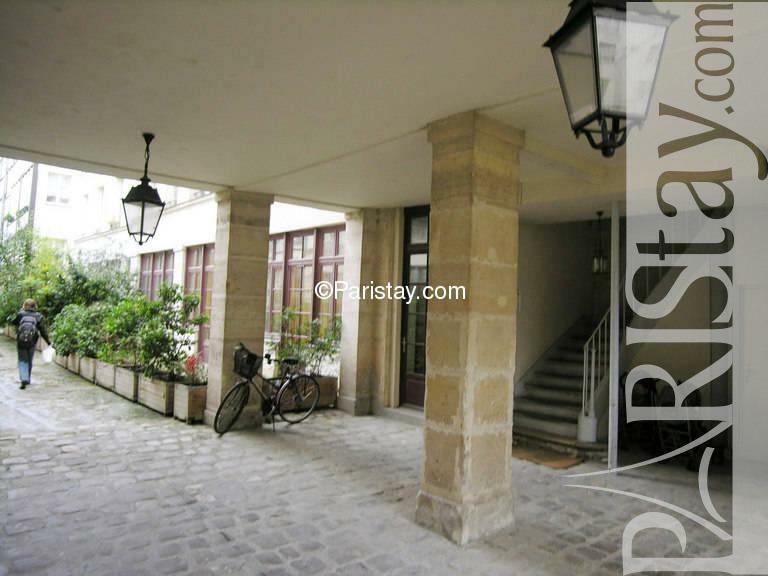 1920's Building, 1 st floor, without Lift, entry code security system, with intercom, Studio Appartement, furnished, Approx: 45m² / 484 Sq.Ft.